Do you agree that there would be a lot more gardeners if there weren’t any weeds? At least more gardeners would enjoy what they are doing. “It grows like a weed” is a saying to describe what is thriving. In fact, the weeds always seems to be there. 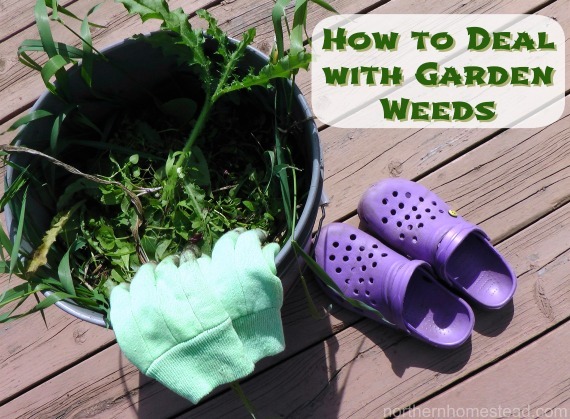 How to deal with garden weeds in order not to lose the joy of gardening? I try to go with the weeds, not against them. What do I mean by that? Did you know that most weeds that we see as weeds are not weeds at all? They are health plants. For example dandelion is one of the most nutritious plant. Always make sure to leave some deep rooted dandelions. 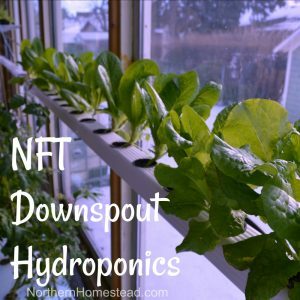 They will bring moisture and nutrients up to more shallow rooted plants. 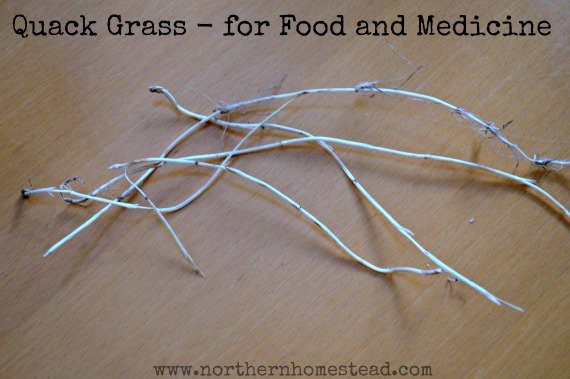 Quack grass is a health plants as well, however do not allow it to grow in your garden area. 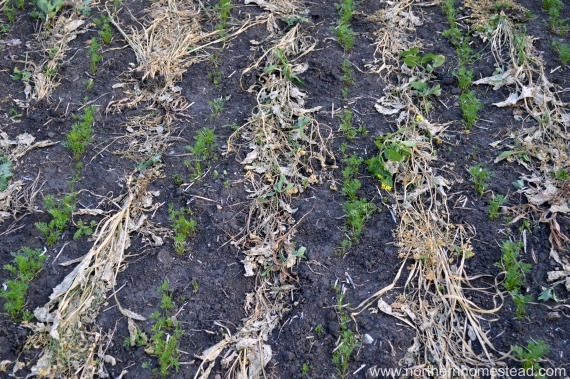 What makes beneficial weeds so nasty is their ability to thrive and reproduce. 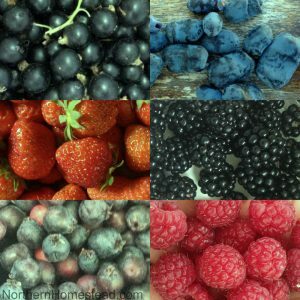 In itself though a lot of them are great for the garden, for the bees, and our health. Get to know some of the health benefits for common weeds and it will help you to see weeds more relaxed, even somehow enjoy them. 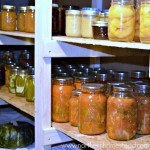 A great read is: Backyard Medicine: Harvest and Make Your Own Herbal Remedies . Start using some of your weeds for healthy teas for yourself and the garden. It will help you to have a more positive attitude towards weeds, even the real once. The more space you leave between the plants the more the weeds can unfold. 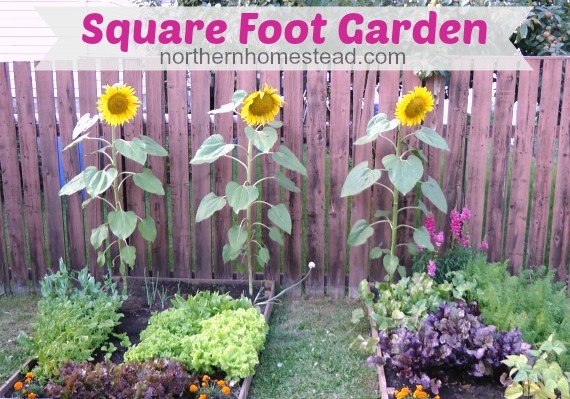 The Square Foot Garden – planting system is helpful to space plants so that there is no room left for weeds to grow. If you cover the soil with some kind of cover weeds will not grow as much as they do without mulching. Natural mulch like compost, wood cheeps, grass clippings, straw or hay are all great for the garden. 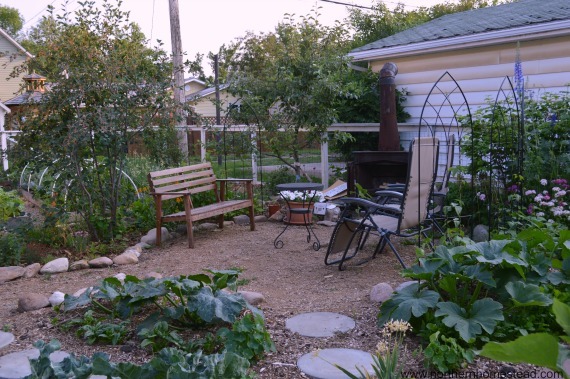 The mulch will prevent weeds from growing and keep the soil moist. 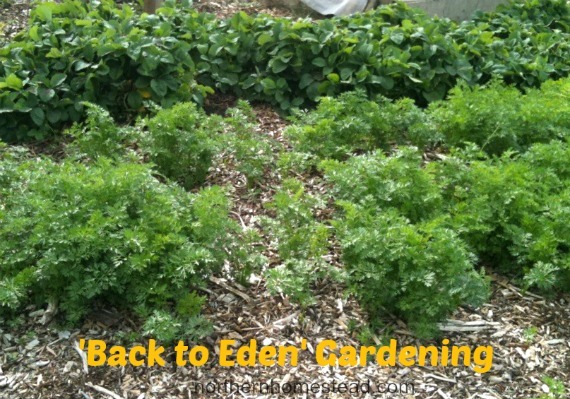 You can also use the weeds to mulch the garden. Pull the weeds by hand and lay them down between the rows. If new weeds grow do the same. 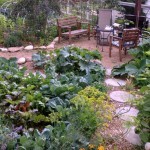 This is also called Chop-N-Drop – Mulching Permaculture Style. Permaculturists like to grow specific plants to mulch with, but eh, weeds are all already there. Just mulch with weeds. 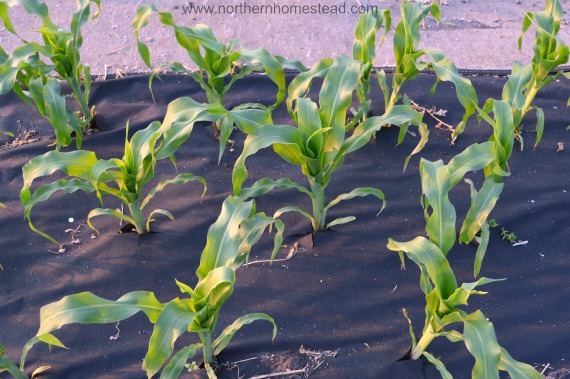 Cover the soil with Weed Control Fabric. This is especially great in cool climates for heat loving plants, since the black cover will warm up the soil. But remember, you do not want to use weed control fabric permanently under some mulch, just on top of the soil as a mulch. Some weeds are more aggressive then others. 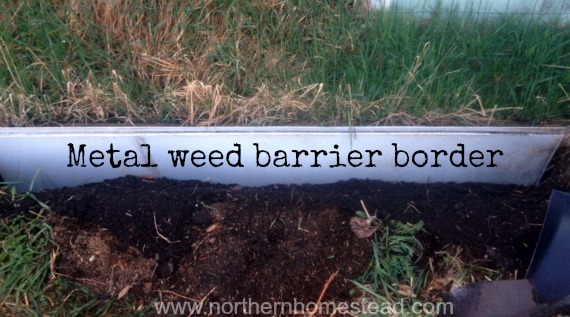 If you have lots of weeds that spread by roots (like quack grass), it is helpful to separate the garden from the rest, by installing a weed barrier border, about a foot deep. This will help to have less of these weeds in the garden. Note that pathways also need to be free of those kind of weeds. It’s OK to have some weeds, but you should be careful that they do not bear seeds. 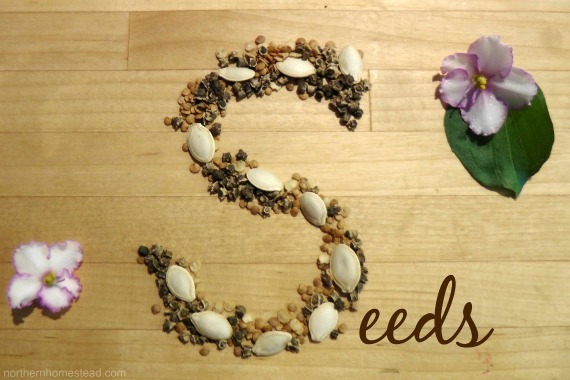 One weed brings hundreds of seeds. Especially at the end of the season one is tempted just to let it go. 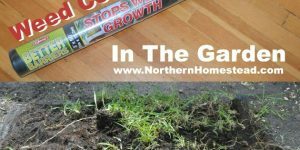 What you are actually doing is seeding a garden of weeds! But if you give the weeds no chance to go to seeds you will see how much less weeds there will be next year. A fresh hoed garden looks very nice. 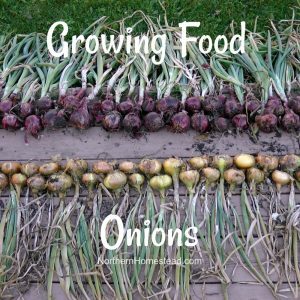 However, hoeing breaks up the soil and more and more seeds come to the surface and germinate. Beside, you can’t hoe a mulched garden. Even worse is hoeing for deep rooted weeds. The more you chop the roots the more plants are propagated. The weeds that you pull by hand and use as mulch or collect in the bucket are gone! If you have chickens, feed the weeds to the chickens, they will give you even yummier eggs. 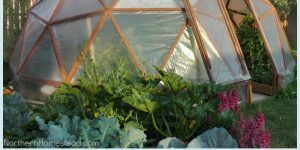 If you do not have chickens and do not want to use weeds as mulch, you can fill that bucket of weeds with water and make some nutritious tea for the plants. 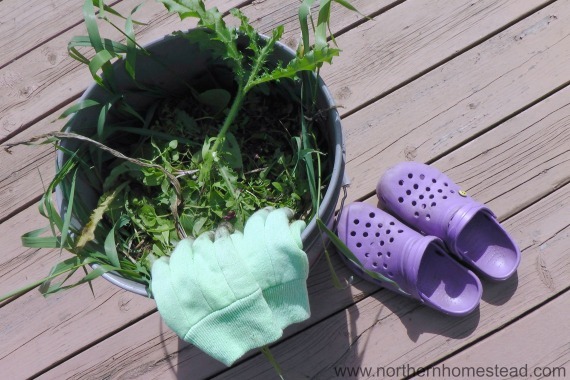 Next time you go into the garden drain out the weeds and water the plants with it, then fill the bucket again, repeating the process. 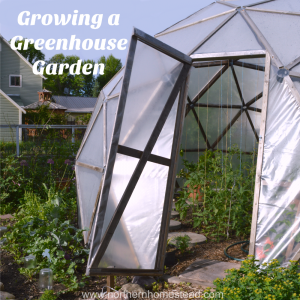 The garden will thrive like never before. However, weeds that have a massive root system need to be dug out. We find the fork to be the best tool for it. If your soil is mulched and healthy, getting all those roots is not as difficult. 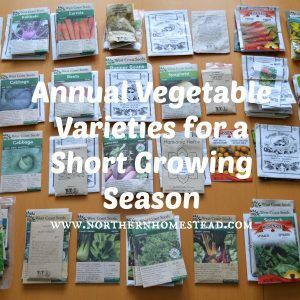 Make sure to get them all at planting time, there will not be much to worry about during growing season. I do not suggest to kill all the weeds. As we have seen many weeds are beneficial and are great companion plants. But sometimes you just have to kill some weeds. The best way to kill weeds or any plant for this matter is by cutting of the top. A plant that has no leaves above the ground will die. It simply starves the roots to death because no photosynthesis is taking place. No round up is needed. 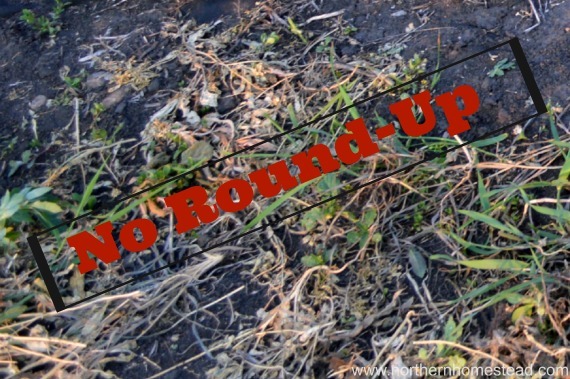 Read how dangerous Round-up herbicide is, so please do not use it! On a beautiful summer morning it is a real joy to go into the garden to see the plants and to weed some weeds. No, not weed the whole garden. Just set yourself small goals, such as one bed, one row or a bucket filled with weeds. It helps not to see the weeds as an overwhelming evil, but to celebrate small successes. Then you will enjoy doing it again. If you weed regularly a little bit, you will never have to weed the whole garden. We are all different, some of us have lots of energy and some are more laid back. 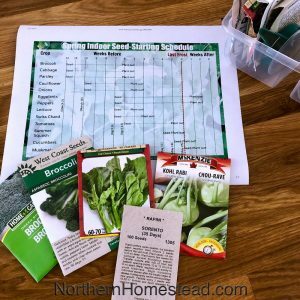 Weed your garden according to your energy type and your liking. If you are a fun lowing person, make your weeding fun. Don’t plant single boring rows, plant beds with flowers and vegetables together so weeding will be fun. If you are a go-getter, make weeding a project, you are the one that loves a big garden and will weed it in one go and admire the outcome. 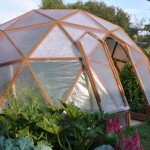 Maybe you like a perfect fresh hoed garden, if that makes you happy go for it. Gardening is a natural process, keep it that way true to yourself. Just because aunt X has no weeds (at least not visible), it does not mean that you and I shouldn’t have any. It is only important that you master the weeds and not the other way around. With these 6 easy tips of how to deal with garden weeds, weeding can even become rewarding, useful, and fun! Enjoy your garden! Thank you Anna! I love the tips. I do not own a garden, just my front and back yard area where I plant stuff. 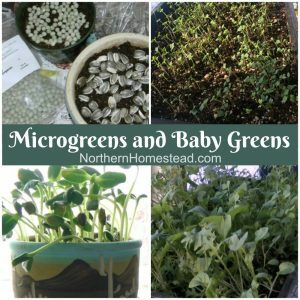 But I love the tips – I never knew some weed may not be weeds but could be healthy stuff for the plants. Also, I like the tip about putting water in a bucket of weeds and then watering the plants with them later! Oh you are welcome Zan. Gardening can be so mach easier if we just go more natural. Whenever I’m walking around my yard, I’m constantly plucking up weeds and I didn’t even know that it was better to do it by hand than with a hoe! 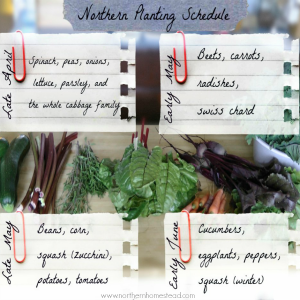 Have you ever eaten dandelion greens? I had someone comment on my post about doing something for the first time and she stated that she had eaten them for the first time. I never have. I have had dandelion greens greens in a smoothy. Like with all greens in a smoothy you hardly notes the taste. Your husband got it, that is the way to go. Little by little. Weeds are a constant battle aren’t they! 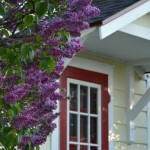 Dandelions are annoying but Creeping Charlie or Myrtle and crabgrass is the worst! Especially in perennial beds. We can be lazy, I mean busy gardeners. LOL. We save cardboard from everything and when the weeds get away from us, we lay the cardboard down the garden rows to smother out weeds. Love the cardboard idea! Thank you! If Dandelions are healthy, all of the southeast should be extremely healthy right now because dandelions are worse this year than I have ever seen them! My flower bed has been known as the Garden of Weeden as some points. I pull them up by hand but do occasionally need a small tool to get at the root. Most of the weeds go into our ‘burn pile’ . If all of the southeast would eat all the Dandelions than you would not have so many ;). For some weeds it is important to get all the roots out. Nice to hear fro New Zealand, Jade! Thank you for sharing this information. I’m so glad you started your list with change your attitude. Somehow we all have to get past the mindset that weeds are inherently bad. Some weeds are bad, but a lot more aren’t bad at all. It is just the overgrowth that makes them not wanted. Oh the joy of weeding. 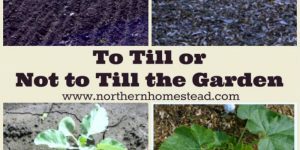 I have nine rows in my garden and my goal is to weed one row per day. It’s amazing how much those weeds grow back in nine days! Wow, you are very organized, good for you! I am sure you have a beautiful garden. I just loved this post! I agree, weed’s aren’t always the pest they seem to be….I weed into a bucket and feed them to the chickens. They love them! 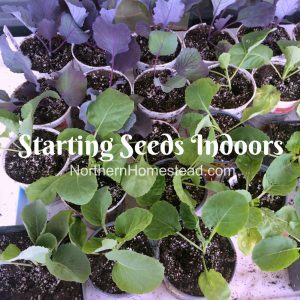 Thanks for posting last week on Green Thumb Thursday. 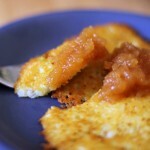 I’m featuring your post on my blog this week! 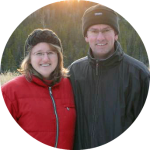 Stop by and grab a featured button for your blog. That is a great tip! 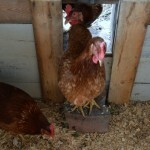 Chickens love weeds, make eggs and great manure out of it. One is almost thankful for weeds ;). Thank you for featuring it! Hi Anna, great tips thank you for this post. I wonder if you have much quack grass to contend with and what you do? Its a never ending battle for me as I live out in the country in southern alberta and not much else grows. Every one pressures me to spray it but I have yet to succumb to the pressure. Just wondering if you have any good ideas. Yes Lauren, we do have quack grass. 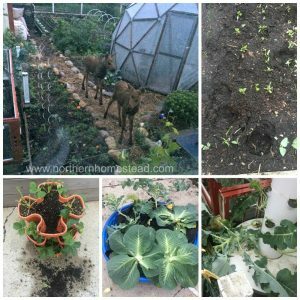 In our May garden update I share what we did with it. We worked by hand, digging them all out. Then we installed a metal weed barrier border for the garden, about a foot deep. Now we have less of these weeds in the garden. Hope it helps you, I know how frustrating quack grass can be.